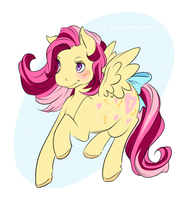 all pony OCs are G1 unless otherwise stated. 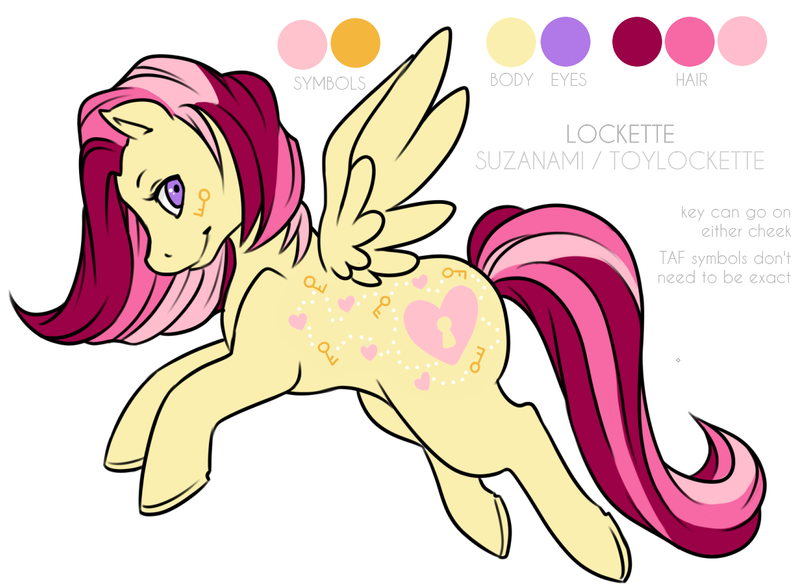 ~ Lockette, my ponysona, is a TAF pegasus. 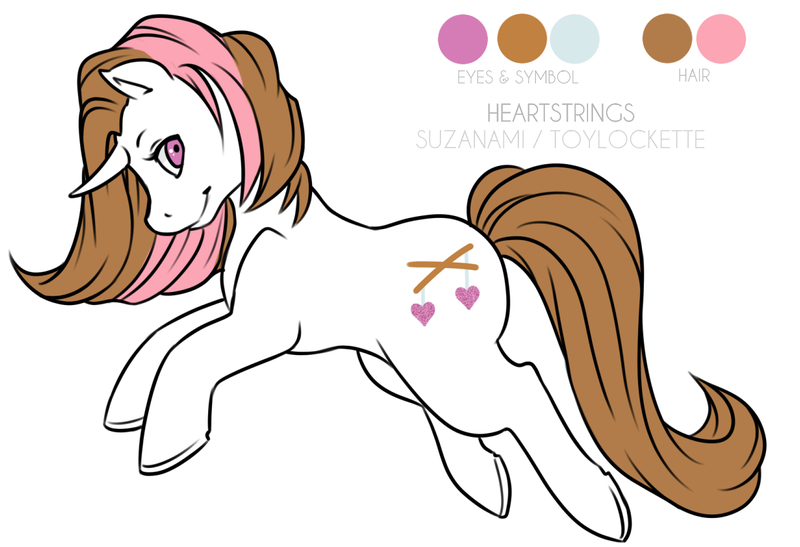 ~ Heartstrings is a unicorn w/ glitter symbol. 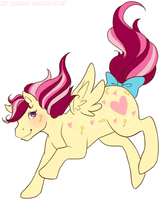 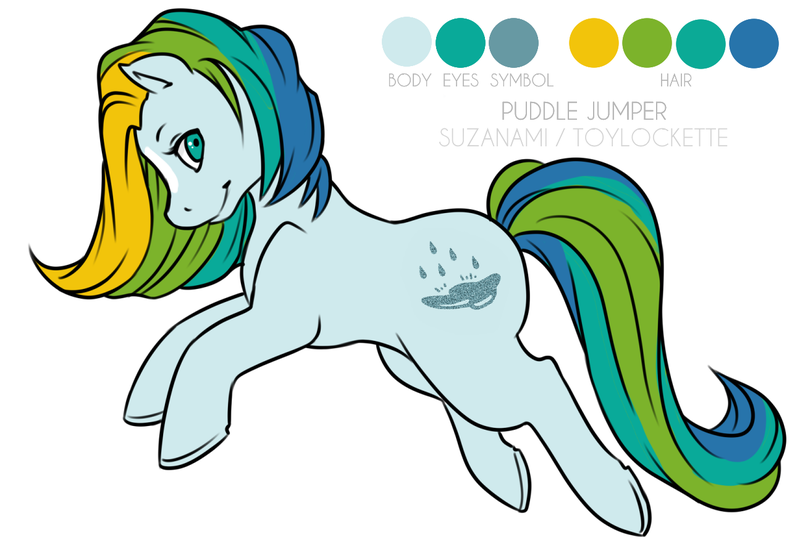 ~ Puddle Jumper is a rainbow pony w/ glitter symbol.